Hay! here is the list of best smartbands in India. Smartbands here, are of good brands too! so you don’t have to be worried about brands. Mi Band 2- The most reliable smartband Mi band 2 comes with an OLED display which allows you to see more stats at a glance.You can simply lift your wrist up to view time and tap the button for steps, heart rate, battery status etc.The built-in motion sensor in Mi Band 2 knows exactly when you begin your workout. You don’t have to switch modes or tell it before you start workout. It tracks your sleep and gives you tips to improve it etc, it also gives you idle alerts for sitting too long. It is IP67 certified means it can tolerate water splash and dust. It gives you instant notifications of incoming calls messages etc from your phone. 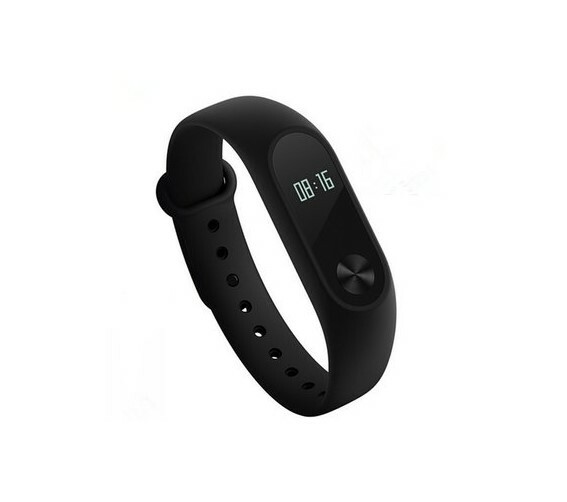 Mi band HRX edition- This Smartband by Xioami is very similar to the earlier Mi band 2 which is very good at specs and features but here Xioami has cut down the price by removing sensors like heart rate, Accelerometer. Removing these sensors does not decrease the performance of the smartband instead in this smartband the battery life is better than Mi band 2. Other than that it has all the features of Xioami Mi band 2. This is also water resistant – IP67 certified. Lenovo HX03F Spectra- This band has dedicated display which is Colorful High Resolution TFT Screen with multy interface for your choice and it has fitness centric features, which includes dynamic heart rate monitoring, movement monitoring, and sleep monitoring. It is also IP68 certified water proof. Its design does not look so new but it is fine. The Spectra is a lightweight tracking device. It has best quality strap which is made of silicon.